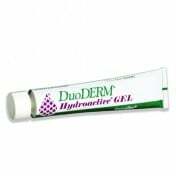 Superficial dermal abrasions and ulcers still require a little extra help in order to heal properly without spreading or getting worse. 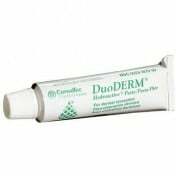 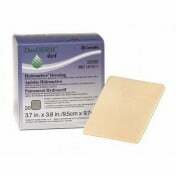 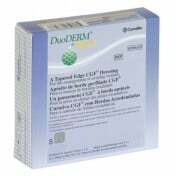 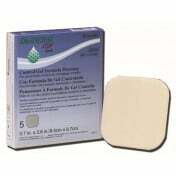 Convatec's DuoDERM Extra Thin Dressing works to protect and heal superficial skin ulcers and dermal wounds. 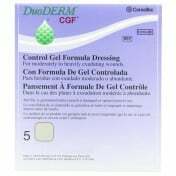 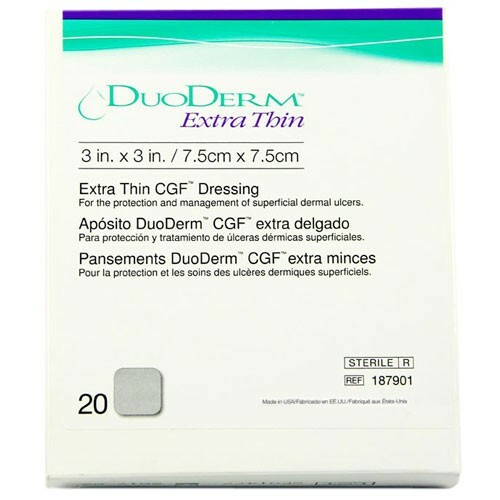 Thinner than the DuoDERM CGF Dressing, the extra thin model offers a more discrete look. It's thin enough to go virtually unnoticed. 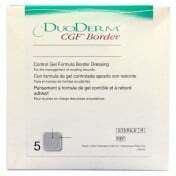 DuoDERM offers plenty of coverage area as well, giving the wearer nine square inches of space to cover the abrasion. 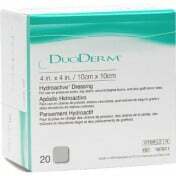 It's the perfect dressing with the perfect size for smaller wounds.